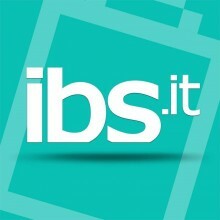 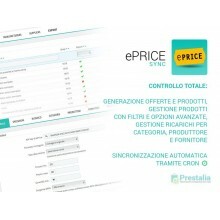 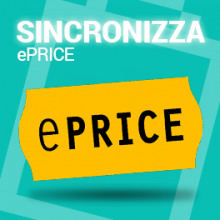 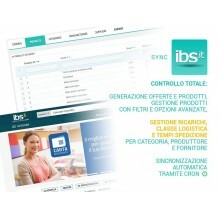 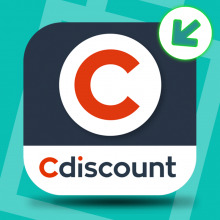 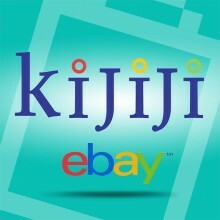 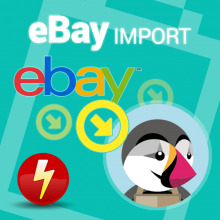 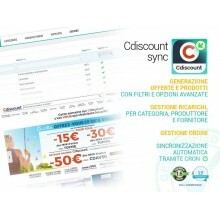 Synchronization modules, import and export from Prestashop to the marketplace: eBay, Amazon, Eprice, cDiscount. 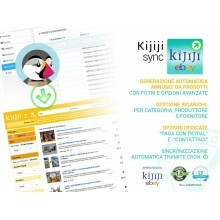 With our certificate synchronization module you can manage your catalog and decide which products will be posted to the marketplace and manage the orders. 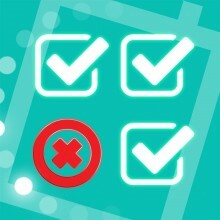 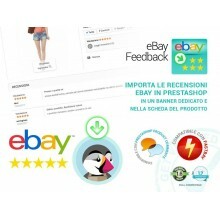 Check your products for sale around the world directly from your Prestashop. 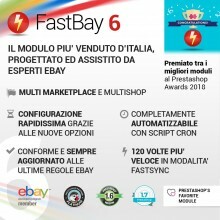 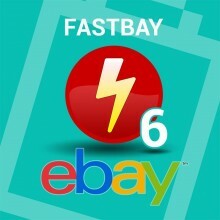 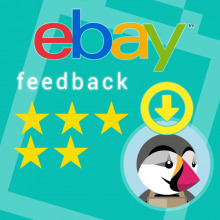 FastBay, the new official form Prestashop Ebay, is the only existing module on the market that allows you to synchronize more than 5000 products in just 5 minutes instead of 10 hours average of the other solutions.